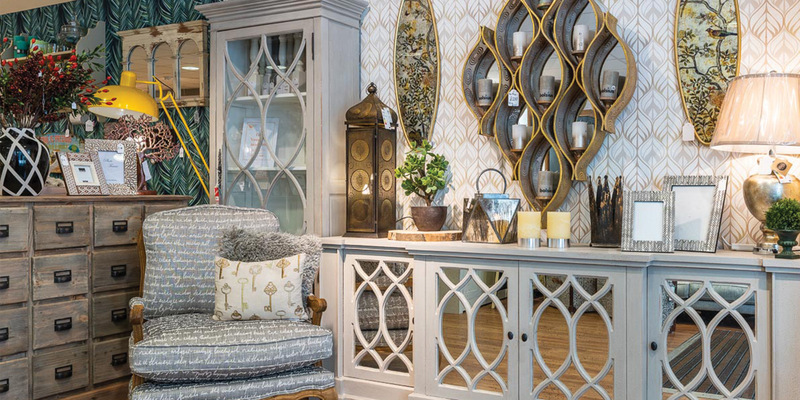 Avalon Interiors have been making high quality pine and oak furniture for retailers at home and abroad for 26 years. Apart from some carefully selected accessories, all of their furniture is designed, produced, finished and distributed from their factory near Warminster in Wiltshire. 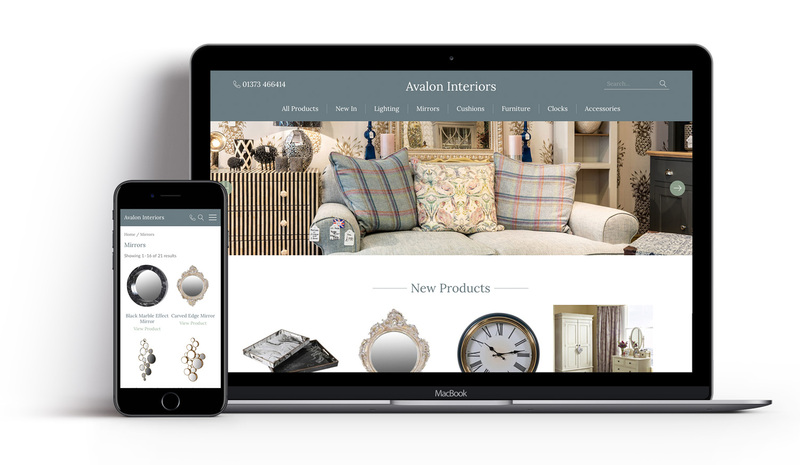 We built a brand new website for Avalon Interiors to allow them to showcase their beautiful products to their customers.